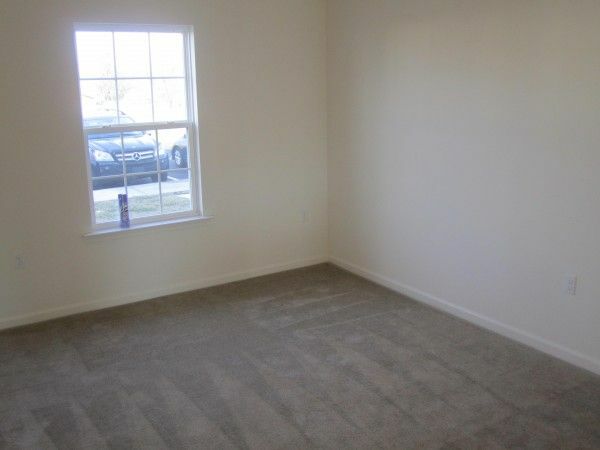 3BD, 2 1/2 BA, living room. 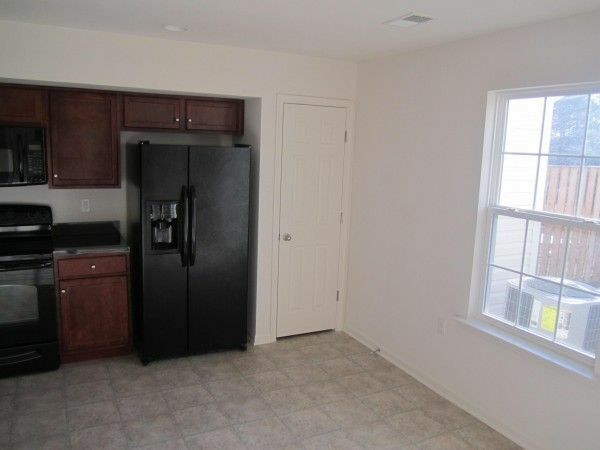 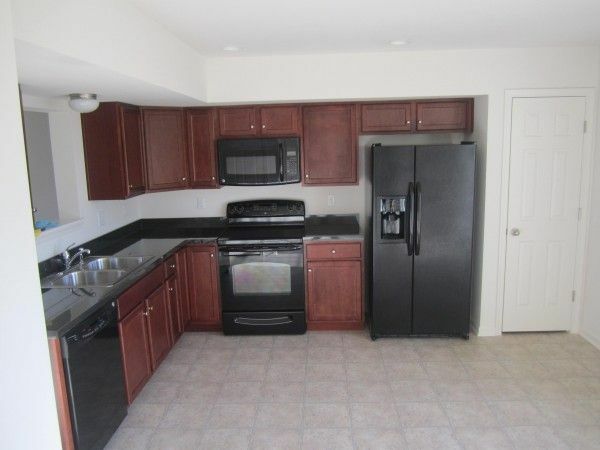 Spacious kitchen w/dark cherry cabinets, pantry & separate dining area. 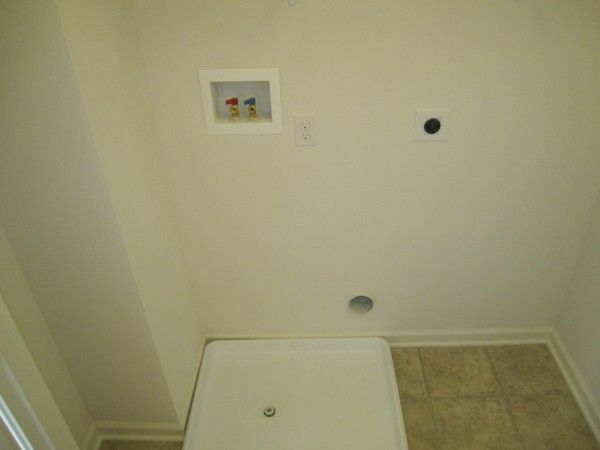 Half bath on main level. 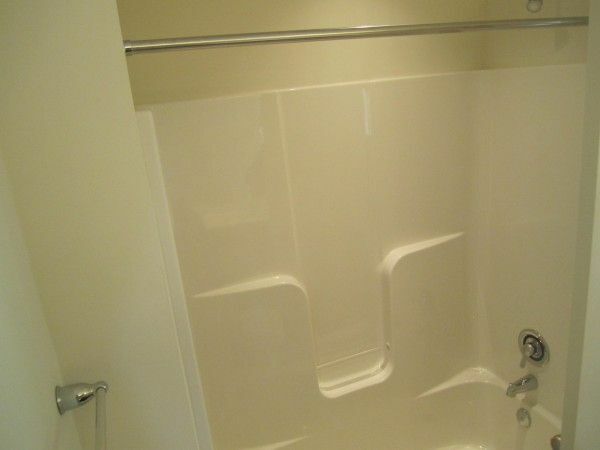 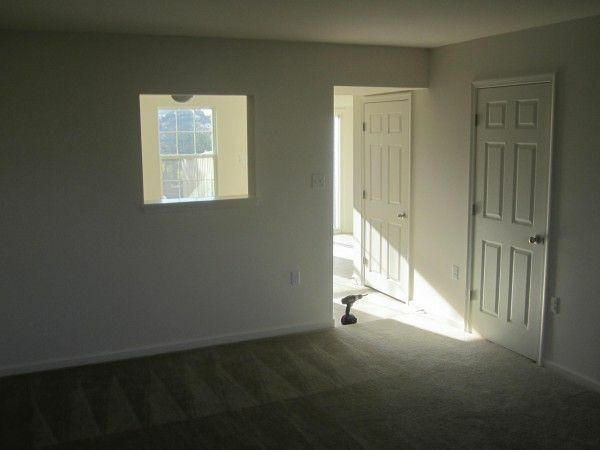 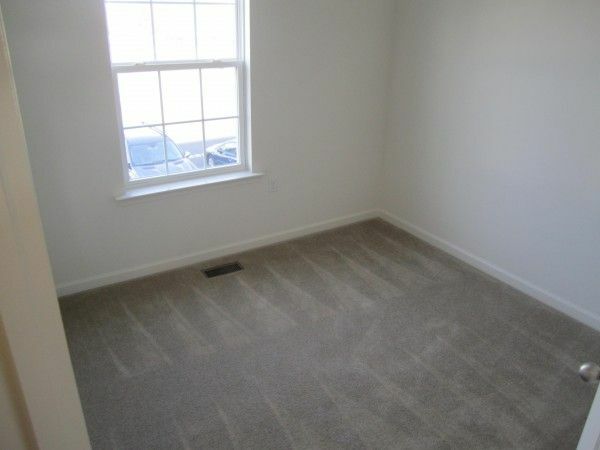 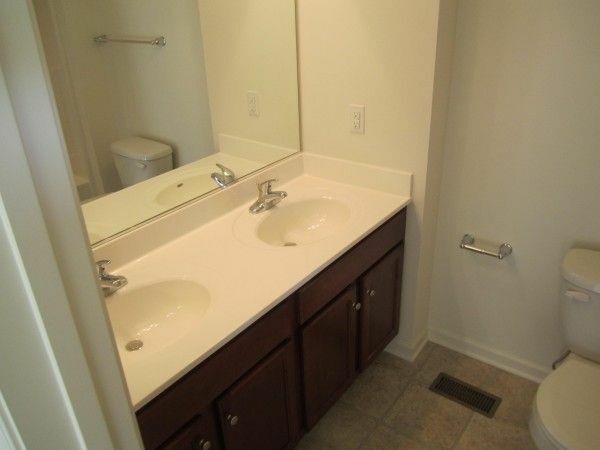 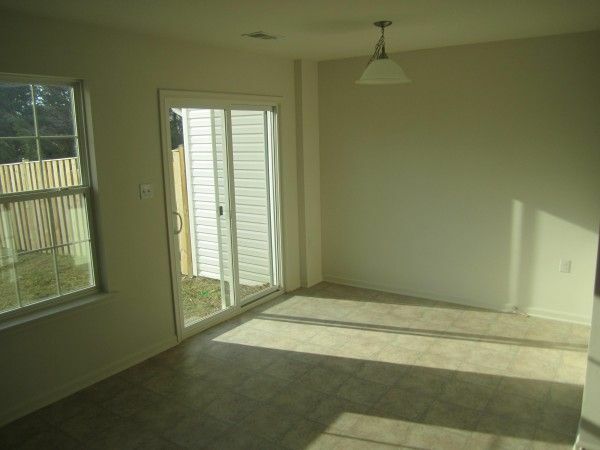 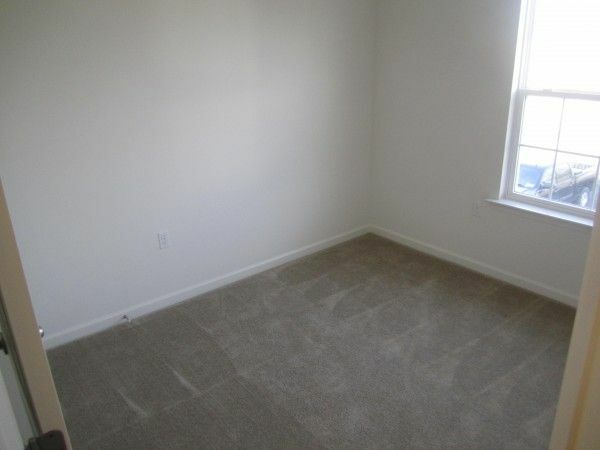 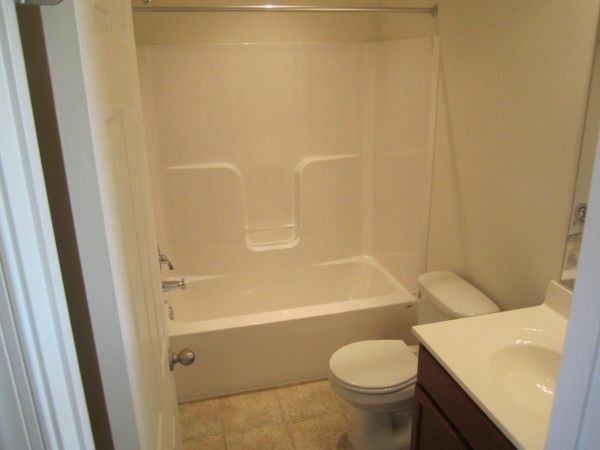 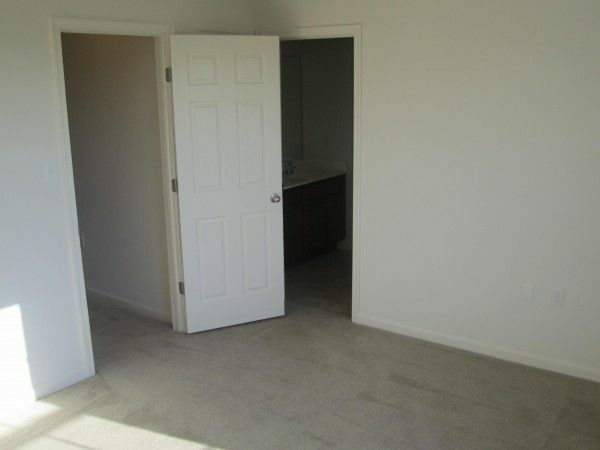 3 Bedroom with Full guest bath, and master bedroom with full private bath. 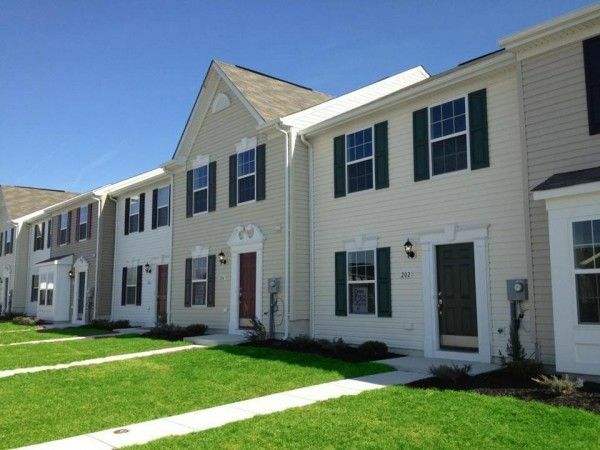 convenient to schools, shopping & commuter routes.